Hello everyone, I'm @trangpu. 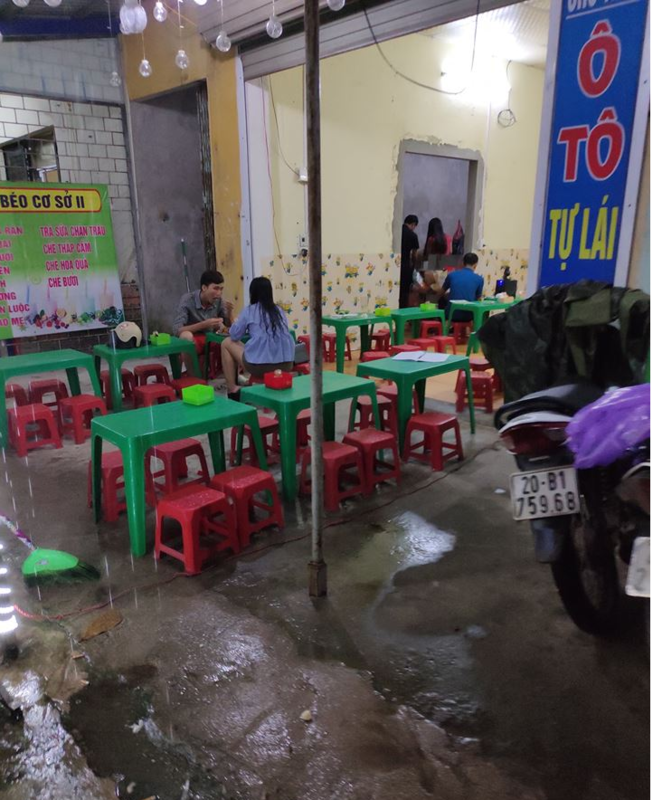 Today I would like to introduce to you a cheap restaurant around Thai Nguyen University, Viet Nam. 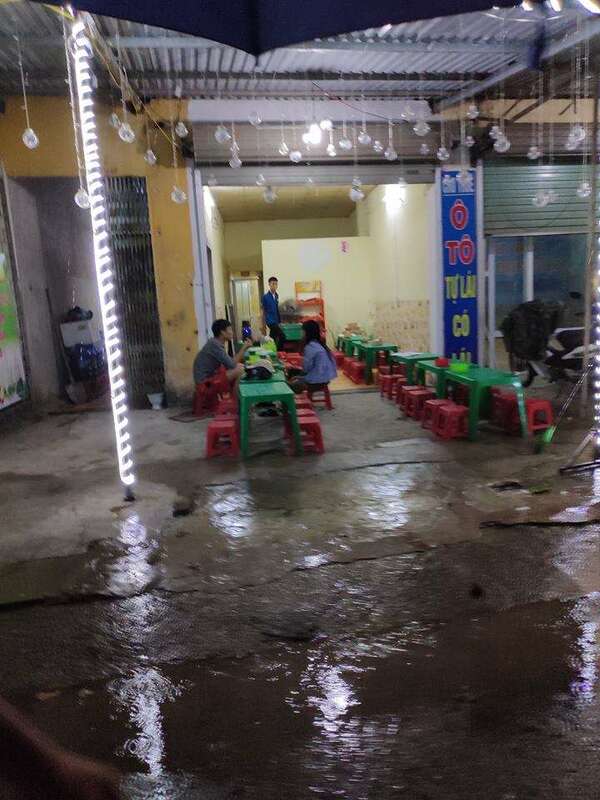 Space: Phuong Beo restaurant is a popular restaurant, with small and medium space, enough space for the students here, restaurant decoration is quite beautiful, with a pretty light system. 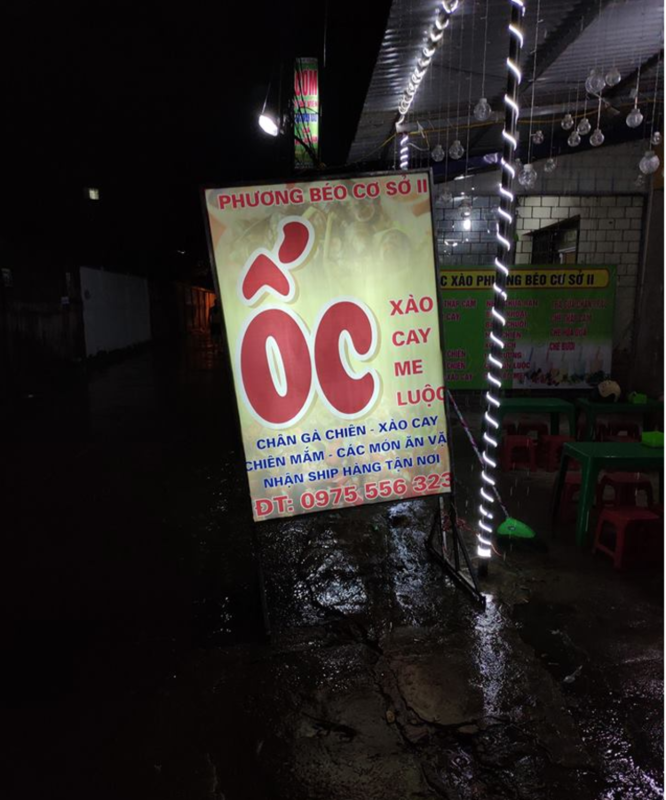 As a restaurant next to the university, the price is very cheap and suitable for students like us. only about $ 2> 3$ at a party. 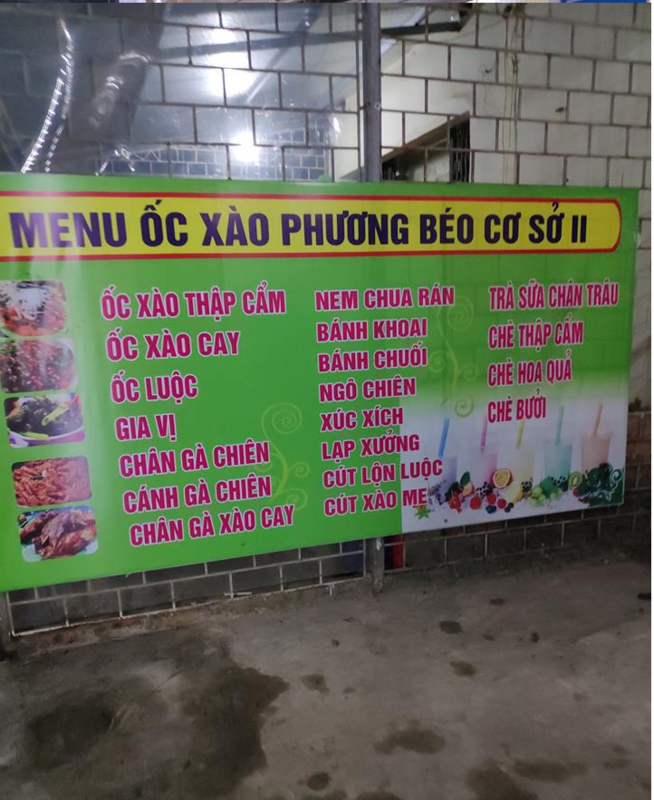 Phuong Beo restaurant is located in the area of Thai Nguyen University of Information and Communication Technology with very cheap price and great for students, if you have a trip to Thai Nguyen, visit this place. Please write your post in English. This is to ensure that your post is understood by as many people as possible, including Tasteem. There must be a photograph of the restaurant that you yourself took. If you wish to include someone else's text or photography, please gain permission from the person or persons holding the rights. There must be a reasonable amount of information about the restaurant you wish to review. It is in your own interest to post something relevant to the themes suggested. Everyone should strive for fair competition. The usage of upvoting bots is forbidden. Tasteem may hide your post if it is not in line with the regulations set out here. If you persist in actions frowned upon by everyone, you may be put on a blacklist by Tasteem. The next time you enter one of our Contests, it will be nice if you could take more notice of regulation. 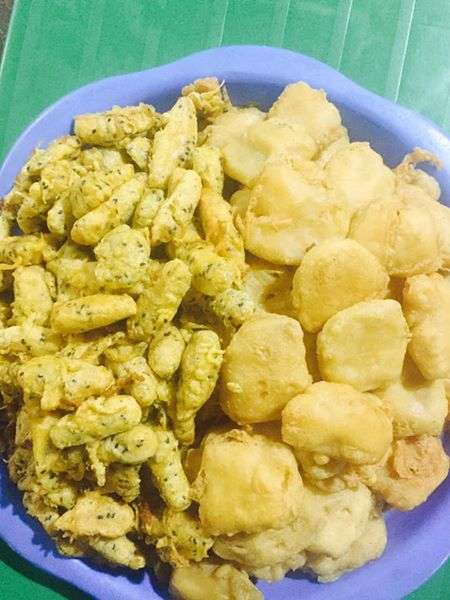 Thank you for participating in a Tasteem Contest. Looking forward to reading more of your great reviews! If you're wondering what to include in your post, here are some tips! The overall feel of the restaurant Yours will be a great review with all of the above. Thank you! Reason: Minnow Support is included in 'voting bot' category. This post is excluded from the reward. Hello @trangu Usually I can just give a warning on this post but not in your case. You are on my blacklist as one of the VN-gang, manipulated bookmarks scores by using inactive accouts. You can go and read more about this issue at Tasteem discord. Moreover, you added false addresses on your former posts and use Facebook pictures without adding any source. I am seriously warning you,for you next bad behavior, we will have to suspend you from Tasteem for good. yes, My past mistakes, but this article is not. Thank you for entering our <Your weekly choice > Contest . Thanks to @trangpu, Tasteem has become a more attractive guide. We upvote your post, wish you the best of luck in winning our Contest! Congratulations! This post has been upvoted from the communal account, @minnowsupport, by emperos from the Minnow Support Project. It's a witness project run by aggroed, ausbitbank, teamsteem, someguy123, neoxian, followbtcnews, and netuoso. The goal is to help Steemit grow by supporting Minnows. Please find us at the Peace, Abundance, and Liberty Network (PALnet) Discord Channel. It's a completely public and open space to all members of the Steemit community who voluntarily choose to be there.